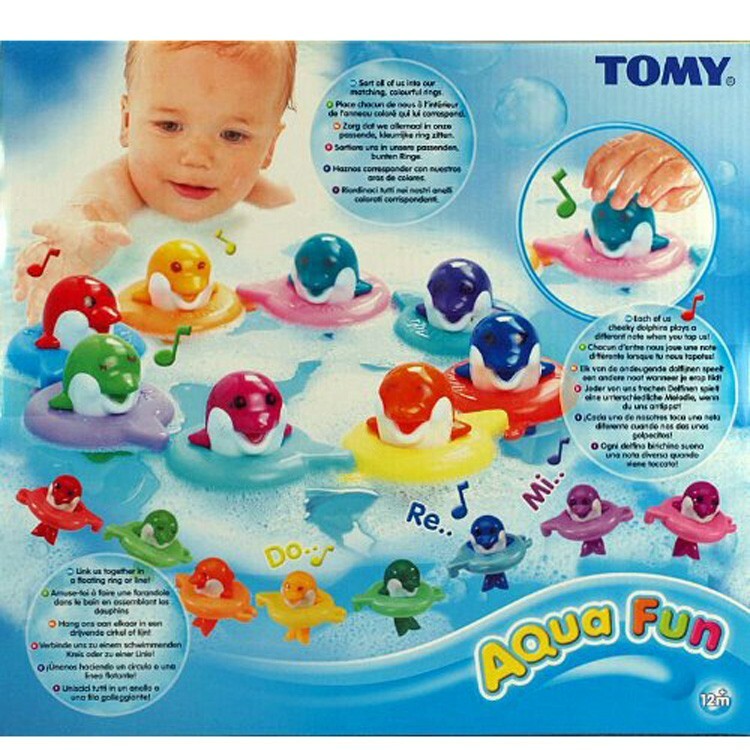 Learn the rainbow colors and 7 musical notes with a whole floating ring of colorful dolphins as you play with this TOMY Do Re Mi Dolphins bath toy. 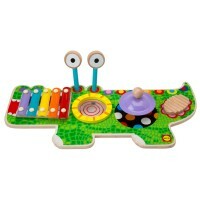 Sing and swim along with these rainbow dolphins! 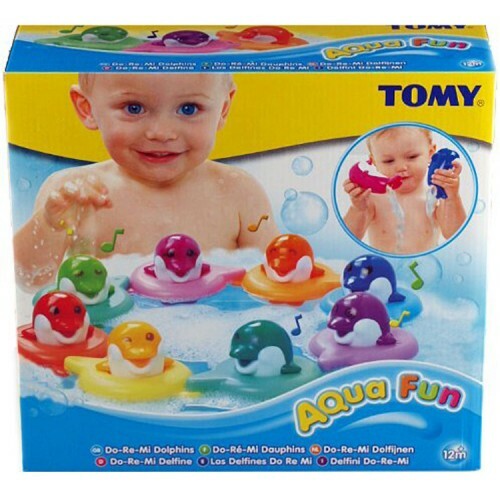 Do Re Mi Dolphins Musical Bath Toy is one of Tomy's bestselling toddler toys. 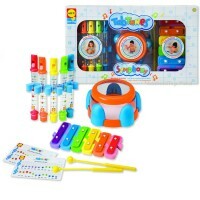 Beautifully designed, quality made, and playfully presented, this set of singing dolphins teaches tots first notes, small motor skills, color matching, and cause & effect relationship. 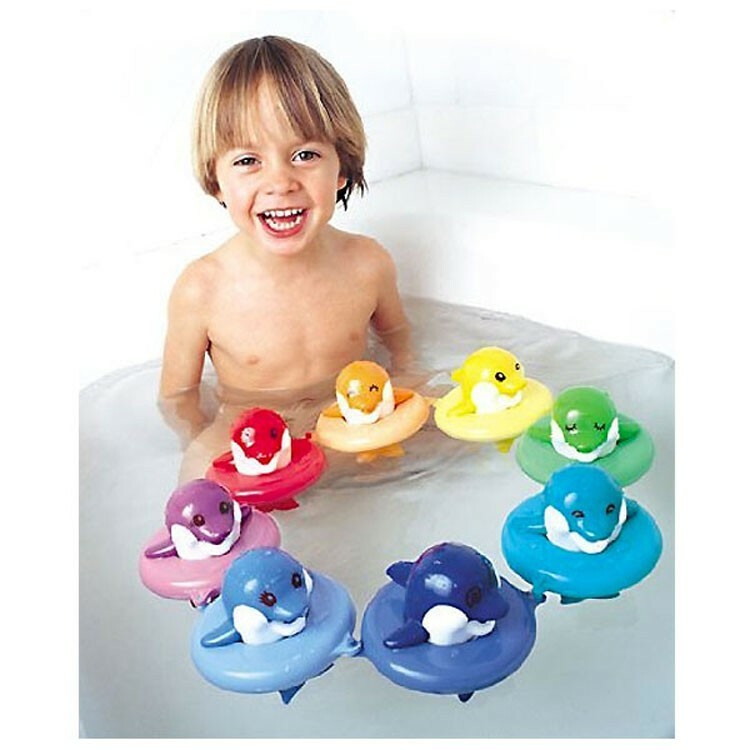 This bath play set features 7 friendly dolphins and 7 color coordinated floating rings. 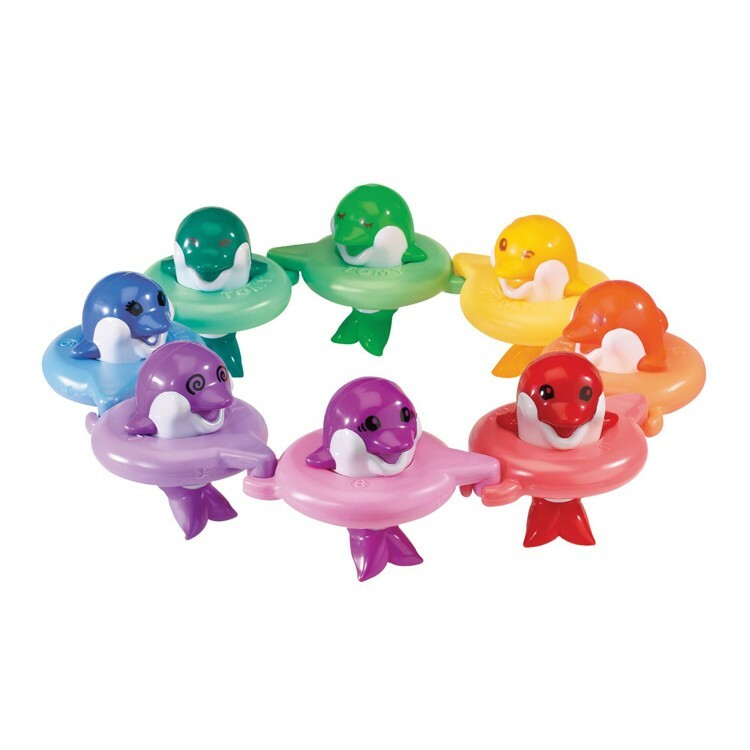 Link the colorful rings together in a floating circle or put them in a line. Tap each smiling dolphin on head in water, and it will play a musical note for you! 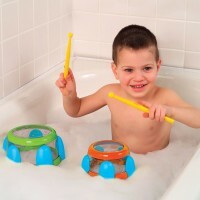 Do Re Mi Dolphins Musical Bath Toy is a terrific bathtub playset for babies, toddlers or preschoolers. 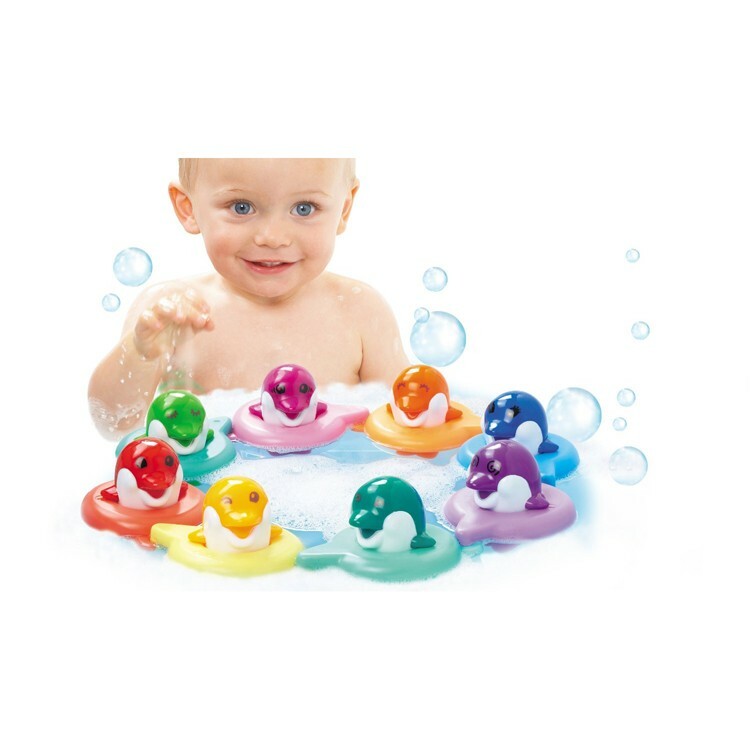 This musical dolphins set from Educational Toys Planet is a great toy to teach 7 colors of rainbow and 7 musical notes, plus have 7 swimming friends in the tub! 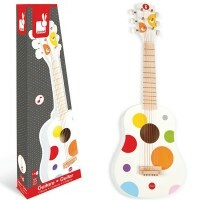 Dimensions of package 11.02" x 11.81" x 8.27"
Write your own review of Do Re Mi Dolphins Musical Bath Toy. 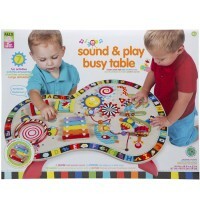 Rating: 5 Great service by By A customer Love these and so fun to play! Rating: 5 No batteries required!!! 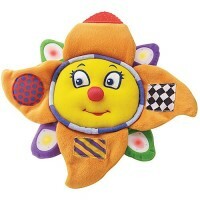 by By A customer What could be better than a toy that doesnt take more batteries!! This is such a fantastic idea and I love the sound without endless repurchasing of something to make them work! Rating: 5 by By A customer My son love it! He’s waiting bath time! 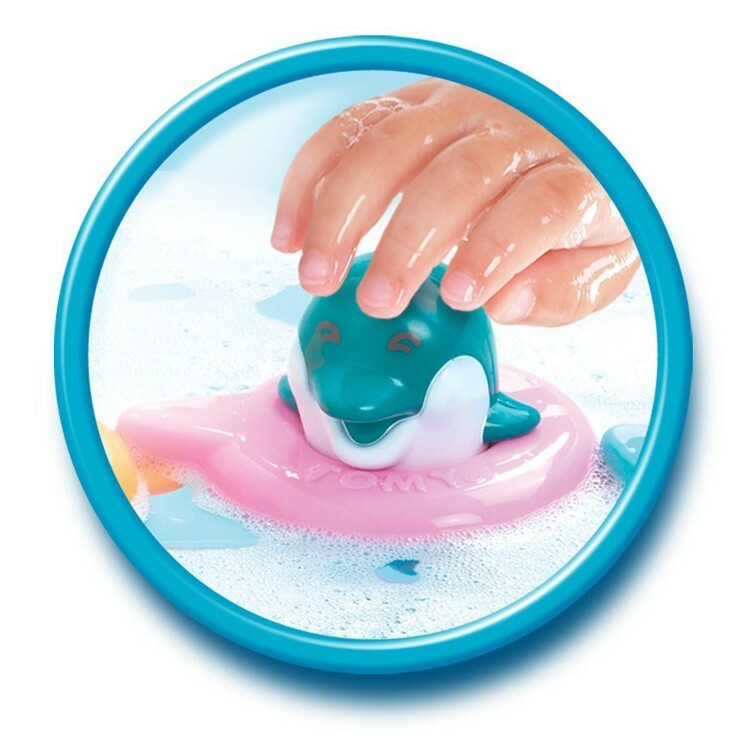 Rating: 5 Tiny Bath Do-Rae-Mi dolphins are the perfect brightly colored bath toy for a birthday or shower gift by By A customer This bathtime toy was bought for a one-year -old girl’s birthday present. 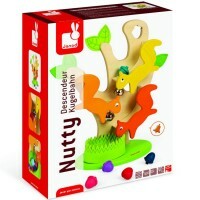 Rating: 5 Great toy by By A customer One year old loved it and she still plays with it at 4 and so does 2 year old brother. 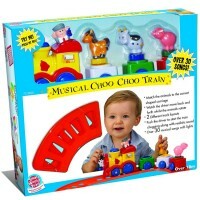 Just purchased one as a gift for a friend. 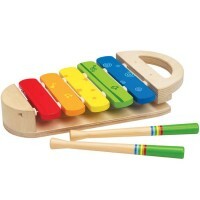 They play a lot of different ways (connecting tubes, tubes as bracelets, matching colors, dolphin friends, tubes used for other bath toys, etc) but they have never used them to make music oddly enough. Toy has held up well after 3 years. Rating: 3 Only kind of work by By A customer When put in the water for the first time, only one dolphin had a dull sound, but now only one dolphin makes any sound at all. I'm not sure why. Disappointing but they are cute, at least.